The Sunset Group is a leading real estate firm, specializing in acquisitions and operations of luxury commercial & residential properties in major cities across the United States. 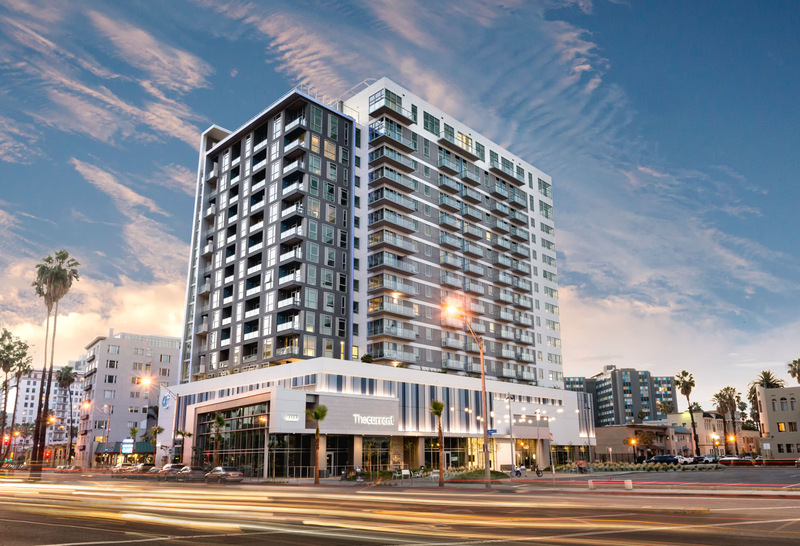 The Current is a brand new, beachfront apartment high-rise with panoramic ocean views located in Downtown Long Beach. 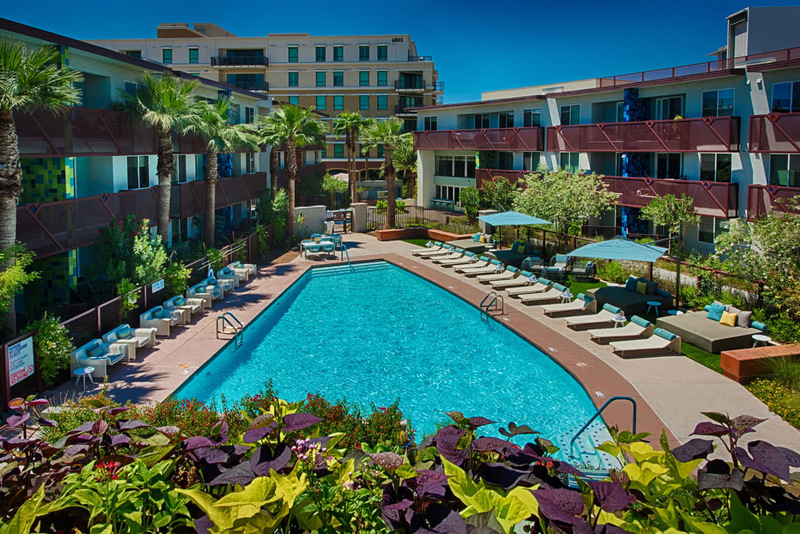 It is one of only two coastal high-rise apartment buildings built in L.A. County since the 1960’s, and offers one of the most walkable locations in all of Southern California. The 16-story building opened in Mid 2016, and offers 223 luxury, market rate apartments and 6,195 sq. ft. of retail anchored by a ground floor Starbucks. 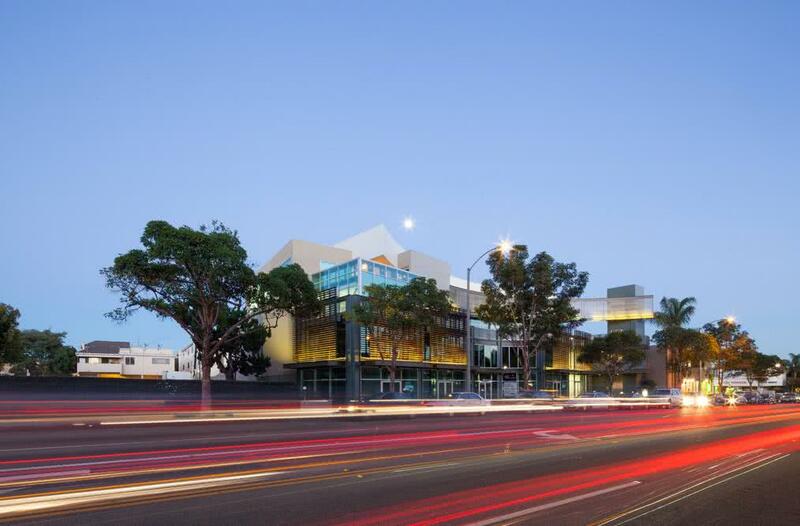 1315 Lincoln is a Class A, trophy quality creative office building located in the heart of downtown Santa Monica. The property is 100% leased to a roster of high-quality tenants comprising approximately 23,531 square feet of rentable area. The property is located in the highly sought after “Silicon Beach” trade area and is a short walk to the 3rd Street Promenade and the Santa Monica Pier, along a strong commercial corridor. The property features high end creative premises with ample outdoor amenity space.